Greece and the Aegean Sea have been the stage for countless legends of war and adventure. In 1944, the Germans pledged to leave the Greek Jews in peace in exchange for a head tax. The ransom was paid but the Germans herded the Jews to the death camps just the same. That’s when an OSS commando parachuted into occupied Greece. 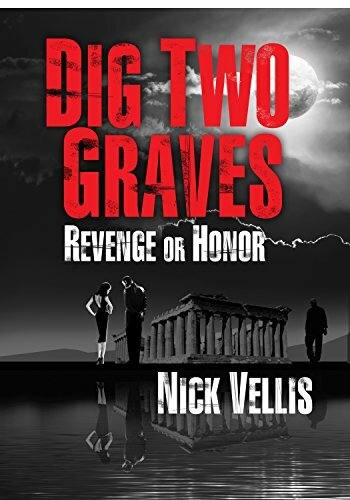 The soldier, a Greek himself, turned the Nazi plot on its head then disappeared with the loot. Seventy years later, the soldier’s grandson searches for the truth, his father’s murderer, and the fabulous missing fortune bringing the decades-old mystery to an explosive conclusion.